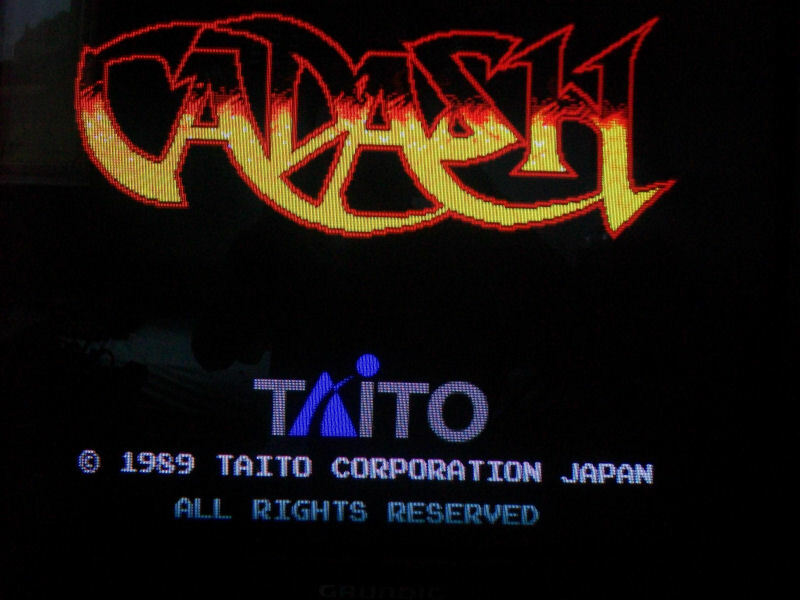 This one came from the same lot of faulty PCBs (seven in total) as the previously repaired Growl.For the uninitiated, Cadash is an action game with some RPG elements. 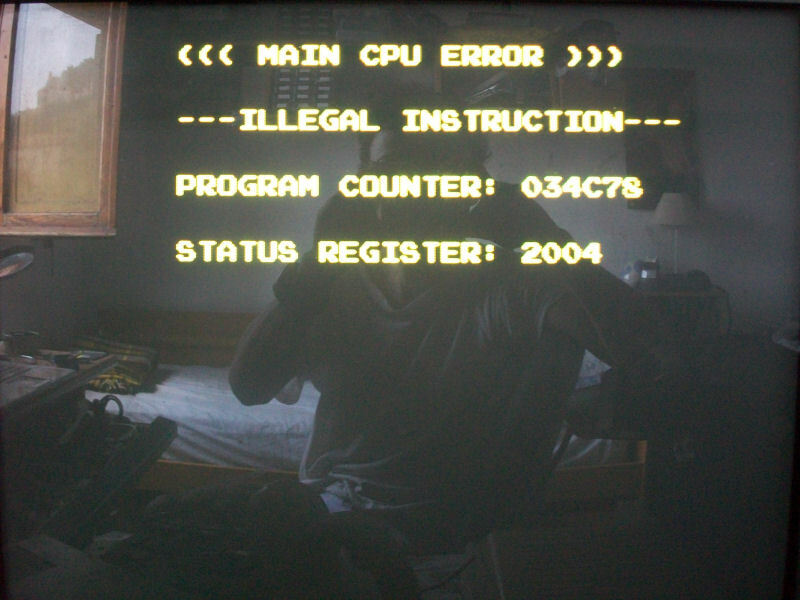 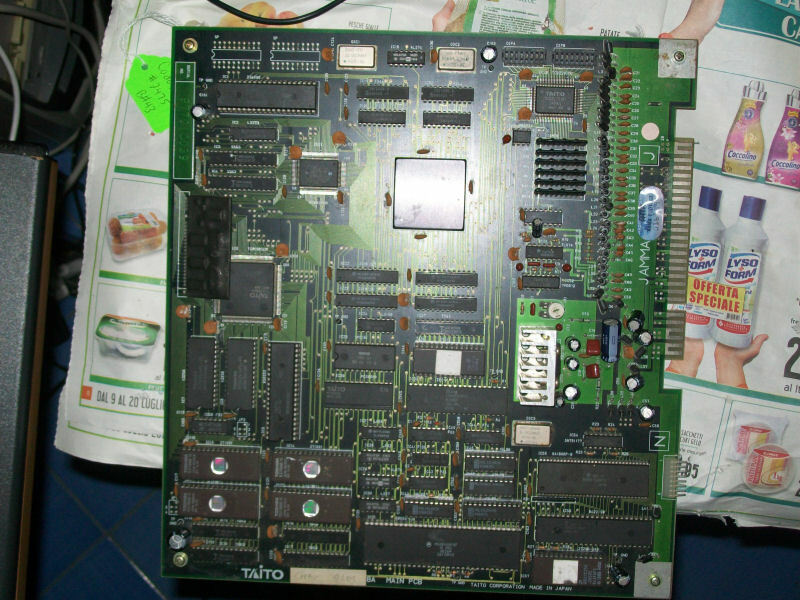 Board was in good shape (it has also additional hardware for multi-link game) . 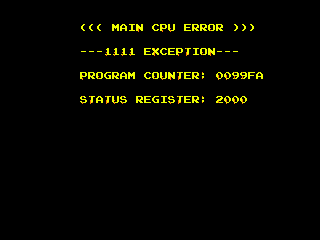 This was enough to lead me to reprogram the four program ROMs from cadash World set into 27C010 devices.And this was the winning move which fixed the board.